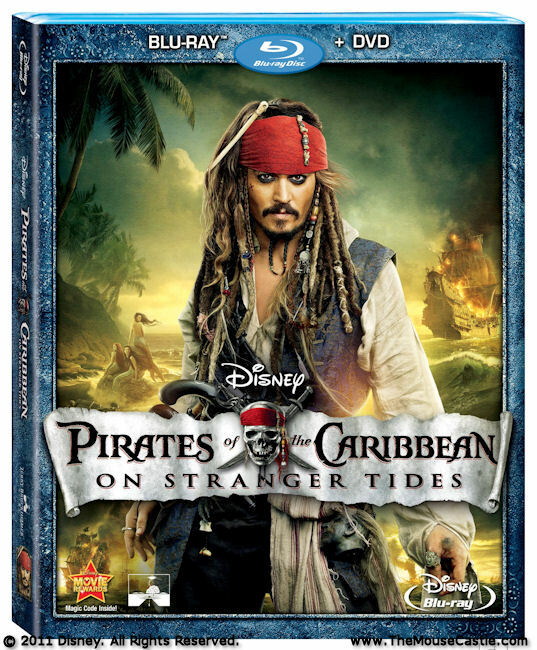 Jack's back on October 18, 2011 when Disney releases Pirates of the Caribbean: On Stranger Tides to home video. 2. Find the event "PIRATES OF THE CARIBBEAN: ON STRANGER TIDES Blu-ray Giveaway." 4. Wait for us to announce the winner, savvy? Get your entry in no later than October 26, 2011 at 6:00 p.m. Pacific time. You must be a resident of the United States to enter. Only one entry per person, please. Good Luck ye scurvy dogs!